Apple is ramping up availability of the Apple Watch in the UK by adding it to Currys and PC World stores, new reports have claimed. 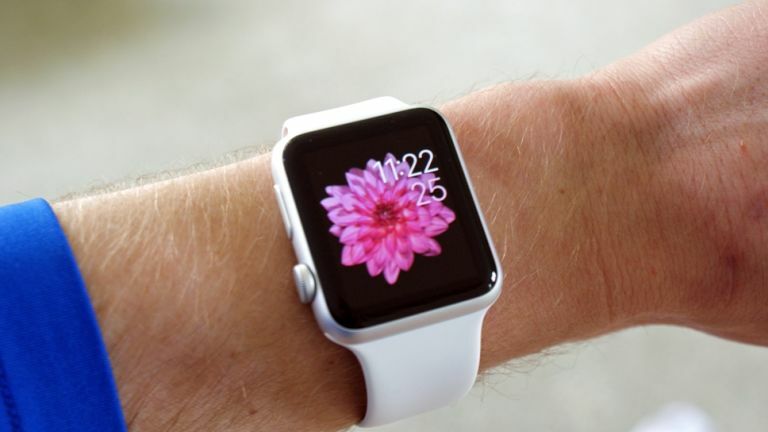 The Apple faithful now (may) have another way of buying the Apple Watch. MacRumors has posted a screenshot, seemingly showing the Apple Watch on an inventory listing at the high street retailer. At the moment those who want to don Apple's tech timepiece have to but it from Apple's official retail stores but, judging by the rather conclusive screenshot, that's all about to change. Apple has been expanding Apple Watch availability beyond Apple Stores over the past few months.Best Buy in the U.S.began selling the Apple Watch in early August, followed by Best Buy in Canada,Harvey NormanandMyerin Australia andFnac in France. Tim Cook and co will be hoping the move makes the Apple Watch number 1 in the wearables sector. Recent figures suggested the Apple Watch had sold 3.6 million units during the last quarter, placing it in second behind Fitbit, which reportedly sold 4.4 million during the same period. Currys and PC World have a combined total of 368 stores around the UK, so expect to see a lot more of the Apple Watch from here on out, especially as the Christmas shopping season approaches. Apple recently sent out invites to its annual event on September 9, where we're expecting to see revamped of the iPhone 6 and iPhone 6 Plus – probably called the iPhone 6S and iPhone 6S Plus. We may also get an updated Apple TV, new Macs and maybe, just maybe, the hefty iPad Pro.